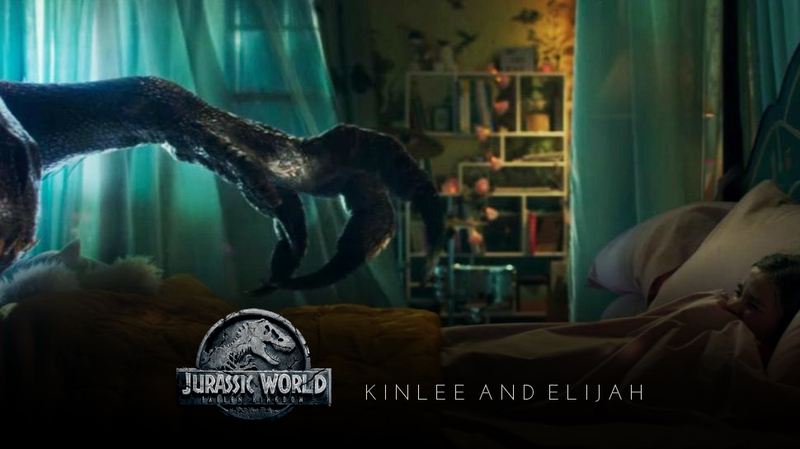 Jurassic World Fallen Kingdom wallpaper. Kinlee And Elijah Promotion: Elijah Jones. HD Wallpaper and background images in the jurassic world club tagged: photo.